He was born in Saint Petersburg, Russia. After graduating from Boston Fine Arts, he worked as a fashion merchandiser and style advisor for French Connection in Boston and New York offices. After moving to Istanbul, he worked in textile field for many years. 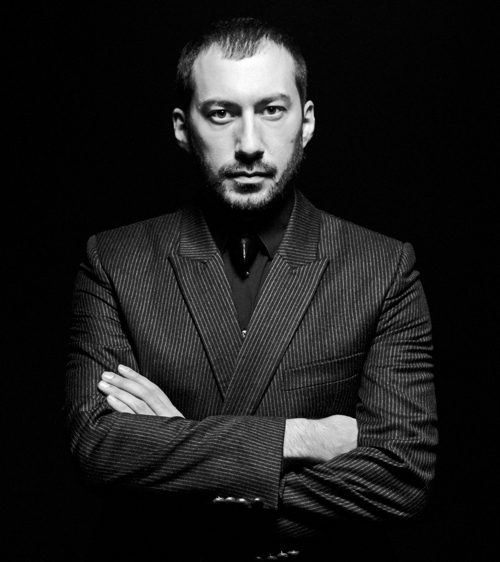 Alexander started his proffesional career as a freelance fashion editor with Fhm and Arena Turkey. His works have been featured in leading fashion and sector-specific magazines including V-Man, Vogue Man, GQ, Harper's Bazaar, Instyle, Cosmopolitan, Marie Claire, AdamInTown.com, 46, Tempo, Elle, Elele, Roling Stone, OK!, Log, Sky Life Buisness and Mecmua. He also collaborates with many Turkish celebrities, textile companies, fashion designers and production companies as a freelance fashion editor and stylist, fashion advisor and creative art director.